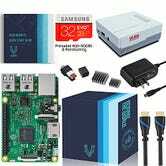 There are a lot of reasons to own a Raspberry Pi, but anecdotally, I think somewhere north of 90% of people buy them to build retro game consoles. 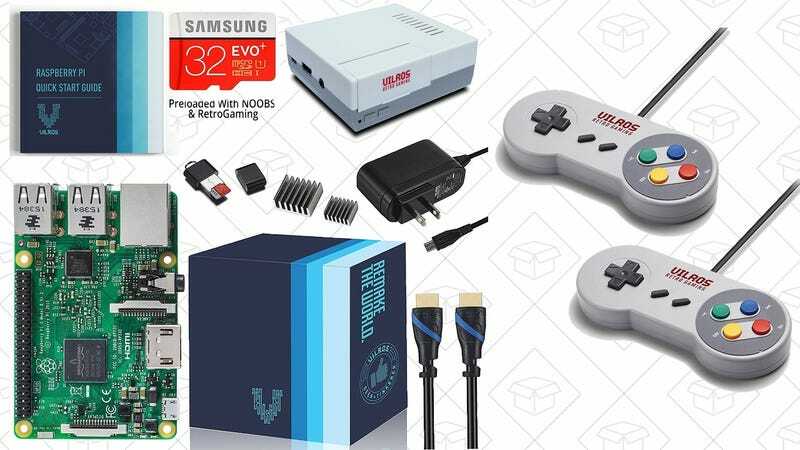 This combo kit is happy to indulge your gamer nostalgia with an included NES-style case, along with pretty much everything else you need to get started. There are actually two promotions available here. First up, be sure to use promo code 45YOCHIQ at checkout to save $9 on the bundle itself. 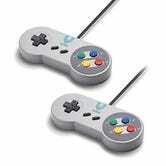 Then, if you need some game controllers to go with it, add this 2-pack of SNES controllers to your cart, and you’ll get them for $3.50 automatically as long as the Pi kit is also in your cart.